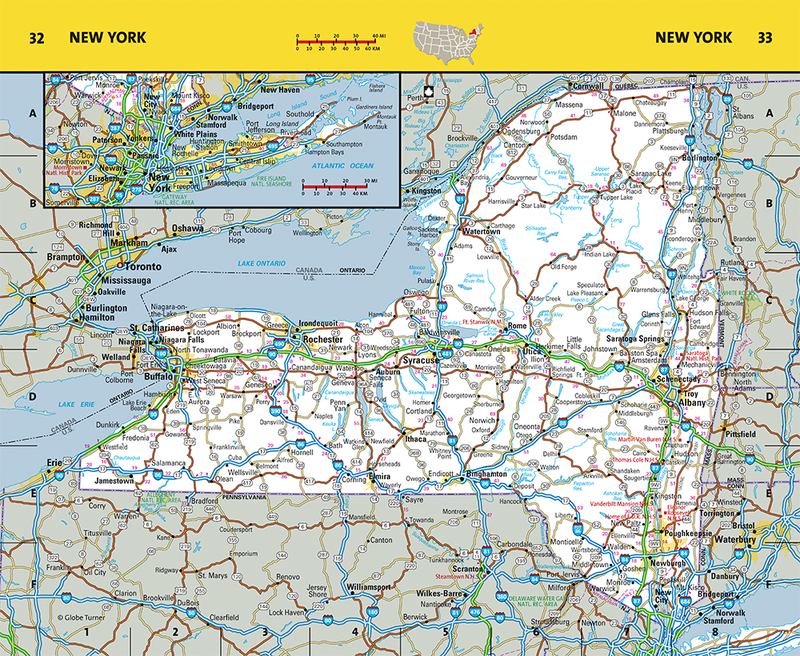 Map Size: 5.185" x 8.5"
This convenient digest atlas for North America offers compact road maps that provide all the coverage of a standard atlas in a fraction of the size. 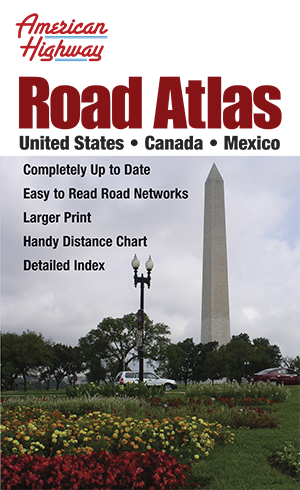 Covers the United States, Canada and Mexico in a handy format that fits in a glove box, seat pocket or briefcase. 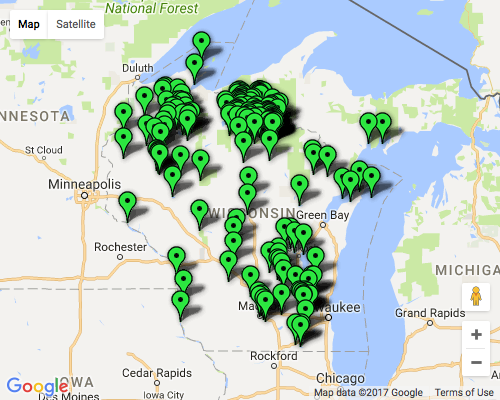 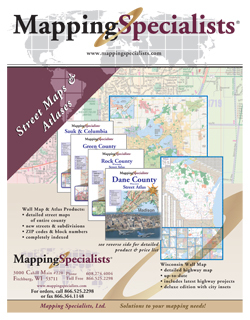 More than 56 up-to-date, accurate maps identify secondary roads, major cities, with larger print. 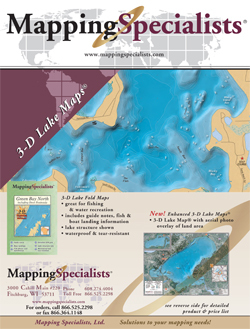 Custom covering and wholesale pricing available, please contact Dave Knipfer directly or call (866) 525-2298 Toll Free for details.